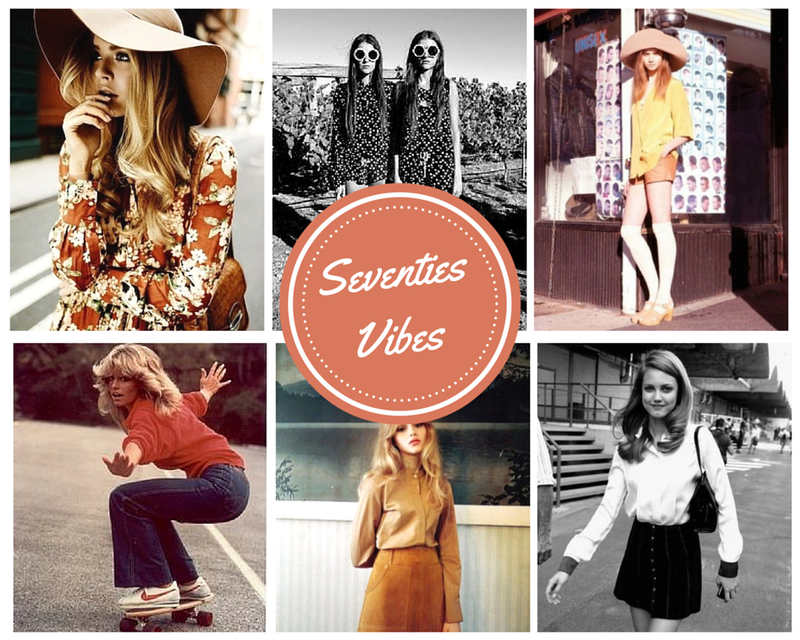 The biggest trend for SS 15 has to be 70s, and it's all about suede, statement denim and floppy hats. Many of the catwalks such as Saint Laurent and Gucci featured 70s inspired looks. 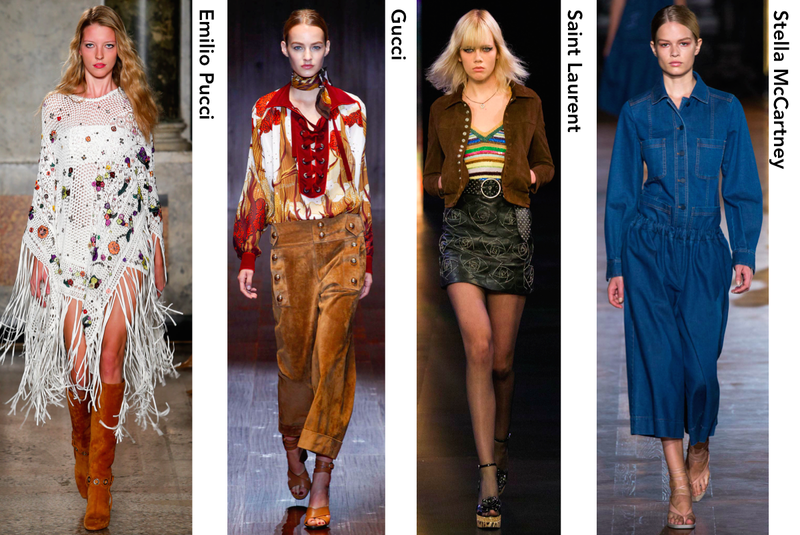 Fringing, lace-up blouses and disco platforms were added to the mix to create a throw-back bohemia atmosphere. Naturally I've been stalking the high street for a less pricey translation of the trend, and here is a wish list! 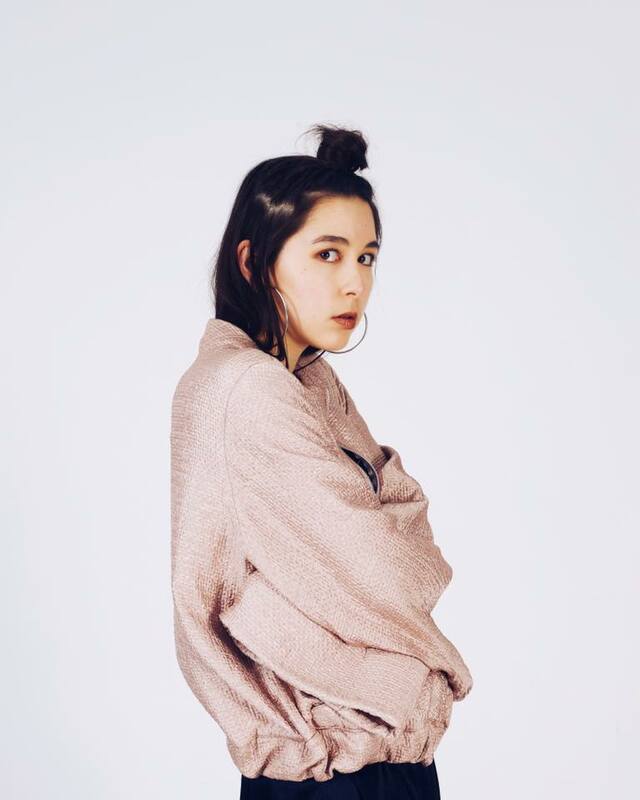 All these pieces are totally wearable, and perfect for the coming months. My favourites have to be the denim tie-front dress and the suede disco platforms.